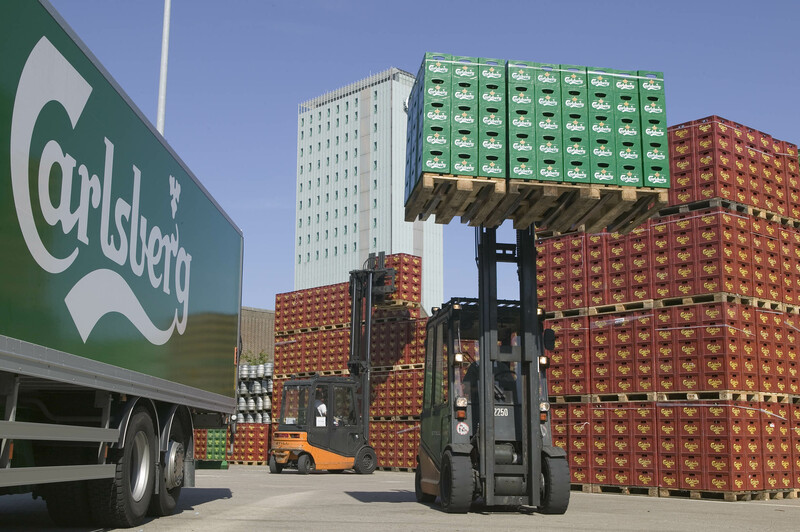 Neil Bales, global supply chain academy director for Carlsberg Group, will be talking sales and operations planning at the upcoming Logistics and Supply Chain Conference (LSC). Bales will be focusing on developing insights into the key success criteria in planning, retaining stakeholder engagement and looking at how to implement planning within a country and across a region. Alongside Bales, there will be a whole host of industry leaders discussing processes and challenges in the supply chain, including Richard Locke, head of general merchandising and analytics at Ocado, who will be talking about channel management in the supply chain. He will look specifically at the last mile, the environment, set delivery times and training. Mark Gaw, head of supply control at Booths, the high end supermarket chain and winner of the technology category at the European Supply Chain Excellence Awards 2015, will also be addressing guests at the event. Gaw will analyse how to improve and strengthen the supply chain by using technology. Diageo will be represented by Paula Sheils-Ryan, the consumer goods company’s demand planning development manager. She will be talking about how important good training, support and progressing in the future is. Spirit Pub Company, who won last year’s Environmental Improvement category, will be focusing on sustainable standards at the conference, which takes place on 19th and 20th April 2016 in Central London. Other speakers at the event include Carlsberg supply chain academy director Neil Bales, who will discuss the importance of people and sales and operation planning. Lego’s operations director Calum Lewis will ask the question: how accurate is forecasting, and how can it help manage the inventory and control costs? Debenhams, Nestlé, and the Co-operative, as well as many others, will also be speaking at the conference. The Logistics and Supply Chain Conference takes place on 19th and 20th April 2016 at The Waldorf Hilton in Aldwych, Central London.